We are givers. Our leadership is unwavering in its commitment to improving the lives of young people. Through our good works program, Valiant Cares, we convert that commitment into action by partnering with nonprofits. You’ll often find our communities’ residents involved, as well. Here’s a closer look at some of the organizations we’ve been privileged to work with. Valiant is creating the next generation of leaders through training and support for young adults. Through multiple programs, Valiant allows for individuals to continue their education with a reimbursement program that also provides qualifications for licensed and certified programs. In addition, Valiant also offers a merit-based college scholarship for students of Valiant employees who are attending two or four-year colleges or universities. Selection is based on academic promise, leadership, extra-curricular activities and exemplary citizenship. 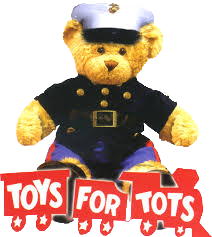 We partner with Toys for Tots each year to collect toys for less-fortunate children. We place a large, elaborately decorated box in each of our communities to invite donations and encourage resident and vendor involvement. Nearly 400 toys are donated each year. The Ashford Rise School provides high-quality early education to children with Down Syndrome and other developmental disabilities. From six months to six years old, The Rise School prepares each child for their next level of education. To support this organization, Valiant raised $25,000 toward their mission through our Lone Star Shootout hosted at Elm Fork Gun Range in 2017. Learn more about this organization here. 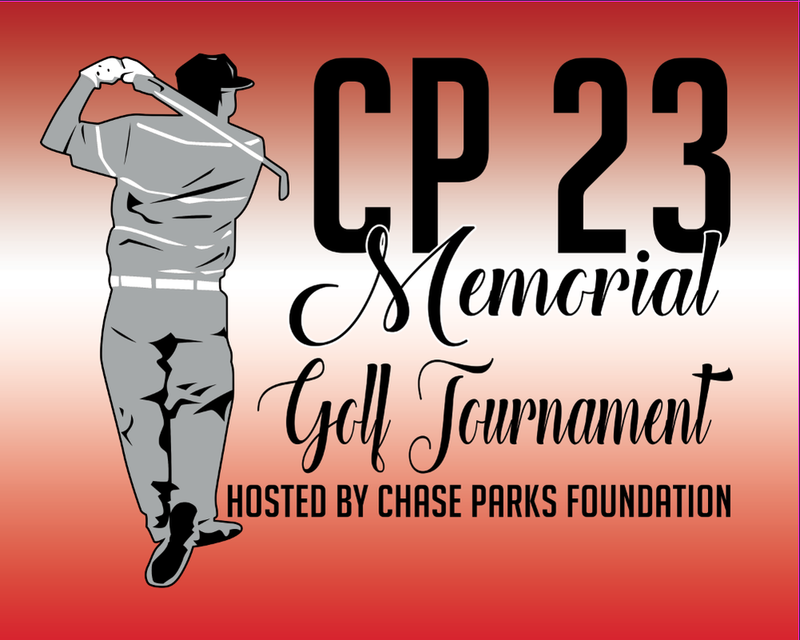 Chase Parks Foundation is a nonprofit dedicated to fighting prescription drug addiction and depression in teens and young adults. With the growing epidemic of opioid abuse, this organization raises money for education, family support and to continue the fight to keep opioids off the streets. Valiant is proud to serve as the title sponsor of the foundation’s annual charity golf tournament. Our vice president, Todd Parks, chairs the foundation’s board. 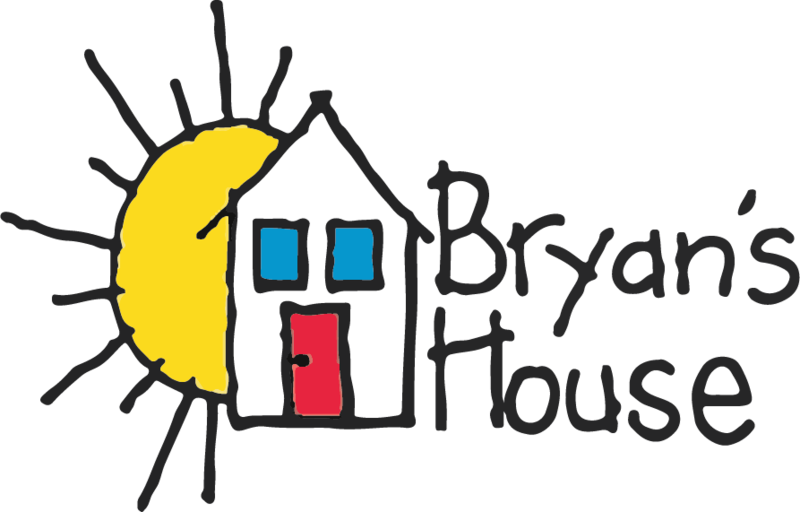 The mission of Bryan’s House is to provide underserved children in North Texas with specialized medical, educational and therapeutic care, and comprehensive support services for families to thrive. Valiant Residential partners with Bryan’s House through volunteer services and opportunities. Learn more about Bryan’s House here.